Recently received word from Laerdal Western Regional Sales Manager Mark Carlson that on September 9th-11th Laerdal is hosting a Simulation User Network Conference in Louisville, Kentucky. SUN stands for Simulation User Network and is a forum for learning about simulation and Laerdal systems. I have attended and spoken at many Laerdal SUNs and always find them to be a useful learning and networking opportunity for simulation champions! 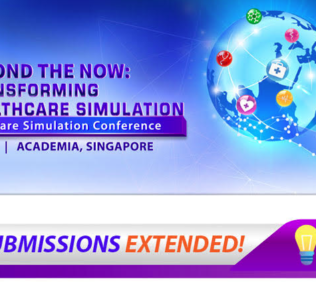 Dr. Sheila Melander, Professor at the University of Kentucky College of Nursing will share personal insights on proven techniques on how simulation may be utilized in an education setting to assess the achievement of competencies. 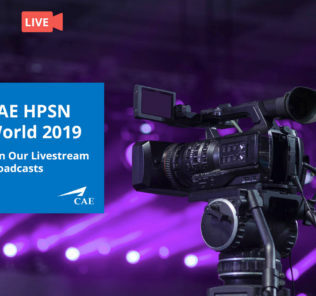 Historically, hands-on sessions are highly attended such as Optimizing the Total Learning Experience and Simulator Maintenance which are geared towards helping improve the efficiency of simulation labs. An award winning moulage artist will demonstrate how to enhance realism in a simulation center by creating simulated bodily fluids and wounds. What Can You Expect at the SUN? Connect with others who are just like you and mingle with industry leaders and subject matter experts. 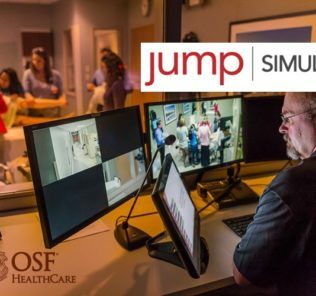 The Simulation User Network Conferences offer best practices to help advance simulation training programs across all healthcare disciplines. It is Laerdal’s goal that you leave the SUN Conference invigorated, inspired and equipped with practical tools that can be easily incorporated into your training programs. If you are new to simulation and in the region this is a must-attend event that is extremely affordable!